Do you like spells, magic, wizards and castles? Then if you haven’t already heard, the Harry Potter Franchise is flying back into theaters for the whole month of September. Two films will play back-to-back every Sunday of the month. Tickets are already on sale and now’s your chance to catch all the fun. 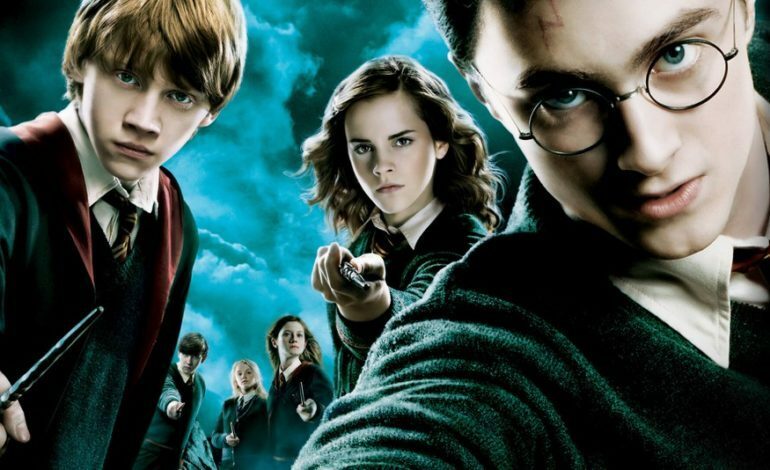 Whether you’re a fan of books or a newcomer to the series, J.K. Rowling’s series is available everywhere books are sold and the films themselves rank as the third highest-grossing film series of all time, bringing in over $7.7 billion in sales receipts. The series launched the careers of many young English actors, including Daniel Radcliffe, Emma Watson, Robert Pattinson, Rupert Grint, and many others. It also launched a brand new cash grab adventure series for Warner Bros. – Fantastic Beasts. So, without further ado, grab your wands, memorize those spells and throw on your cape and head to the big screen where you can relive all the magic that awaits you at Hogwarts. Get ready to board the train at nine and three quarters and prepare for an adventure unlike any other.